The original legislation and legal status that established the authorization for paramedics in the State of California was the Wedworth-Townsend Paramedic Act of 1969. This legislation only allowed pilot projects by Counties in the State of California. Los Angeles County was the first County in the State to start a paramedic program. The second County in the State to establish a paramedic program was Stanislaus County which started a training program in 1973. 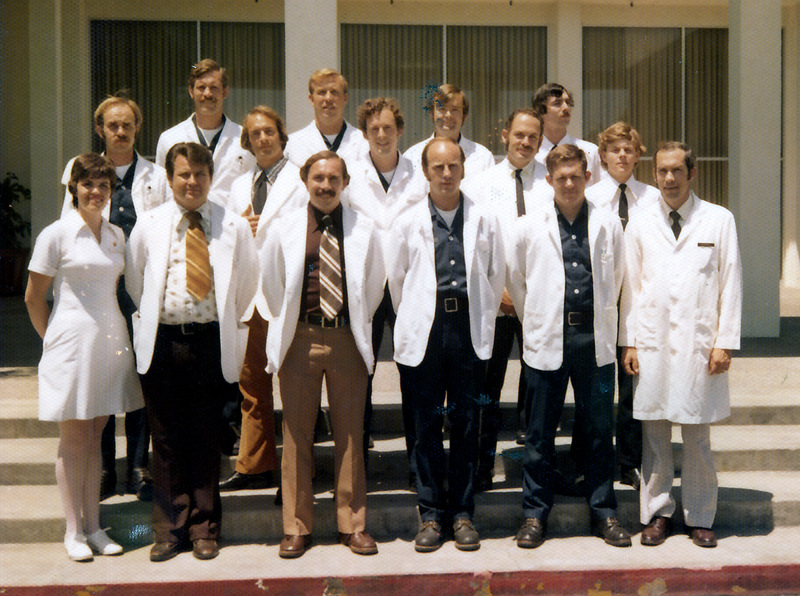 The Santa Barbara County Paramedic Program became a reality when the County of Santa Barbara and Goleta Valley Community Hospital entered into an agreement to conduct a pilot program of Mobile Intensive Care Paramedics on February 19, 1994. 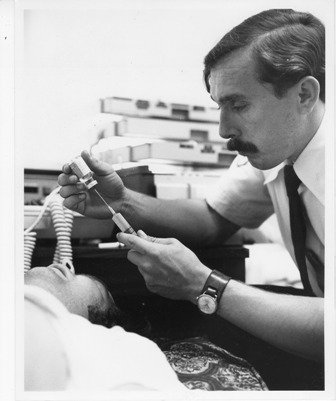 Santa Barbara County became the third County in the State to establish a paramedic training program in 1974. The training classes began on April 10, 1974 with fifteen students. The first class was a unique community effort with cooperation and assistance from Santa Barbara County Fire Department Chief, John Risdon, Santa Barbara County Health Officer, Joseph Nardo, M.D., Goleta Valley Community Hospital, the local chapter of the American Heart Association, private physicians and local ambulance companies. There were no funds specifically designated for this project other than a grant by the local chapter of the American Heart Association for teaching materials, books and audio visual aids. The Santa Barbara County Fire Department and the ambulance company agreed to pay the students their regular salary while attending classes. There was no tuition costs for students. Paramedic equipment for the County Fire Department Rescue vehicle was donated by the local chapter of the American Heart Association. John Dorman, M.D., the Director of the Emergency Center at Goleta Valley Community Hospital became the Director of the Paramedic Program for Santa Barbara County. Kathy Morgan, R. N., Director of In-Service Education was the Nursing Paramedic Coordinator for Goleta Valley Community Hospital and a staff/ lecturer for the paramedic program. Joan McTavish was the registrar/secretary for the program. The Santa Barbara Paramedic System was a hybrid system. The private ambulance company purchased a larger van type ambulance for its paramedic unit. The company purchased all equipment required for a mobile intensive care unit (MICU) such as telemetry, monitors, defibrillators, etc. This vehicle was stationed in the City of Santa Barbara. Goleta Valley Community Hospital became the first and at that time, the only base station hospital. The base station paramedic radio was purchased by the hospital. Paramedic calls and biomedical telemetry from both field units (Rescue 11 in Goleta, and the private ambulance in the City of Santa Barbara) were handled by Goleta Valley Community Hospital. All hospital equipment use in the training and the cost of training of the paramedics was provided by the hospital. In addition, all paramedic drugs and equipment consumed during calls in the field while training and when the units became functional were supplied at no cost to the paramedic units by the Hospital. Front row: Kathy Morgan, RN, Jim Ridenour (911 EMS), Mark Stacy (911 EMS) , Edward Harris, (SBCFD Art Franson ( SBCFD), Dr. Dorman, M.D. Second row: WilliamTurpin, SBCFD, Denman J. Bassett (911 EMS), Charles Noble (SBCFD), Richard White (911 EMS), Gary McGinnis (911 EMS). Third Row: Ronald Bruins (SBCFD), Stephen Gurican, SBCFD), Dave Welch, (SBCFD), Wayne Arnette (911 EMS).